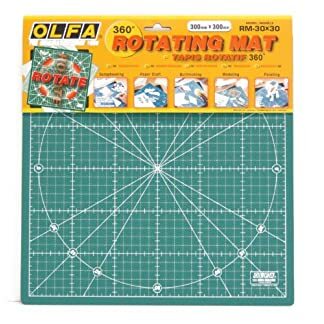 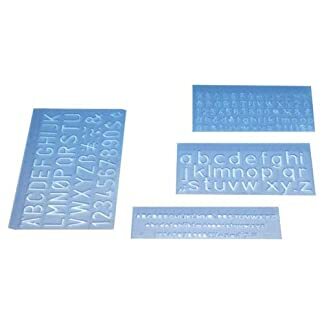 Great for your crafting and school projects. Built-in confetti catcher will store all punch outs until ready for use. 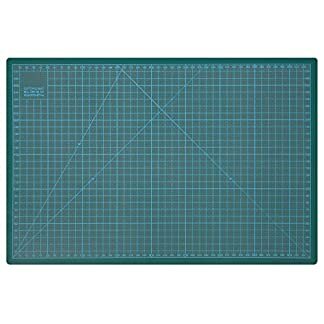 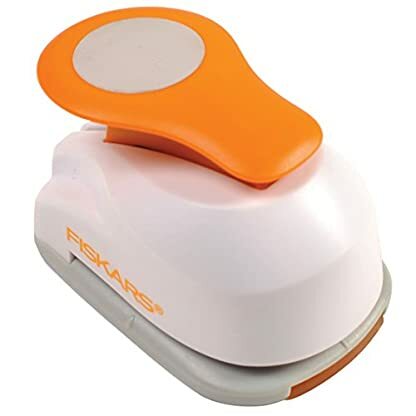 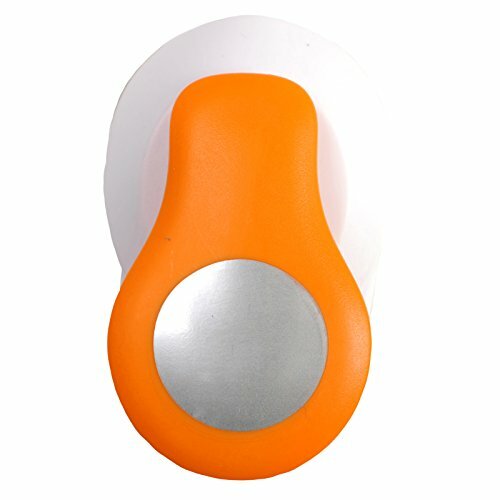 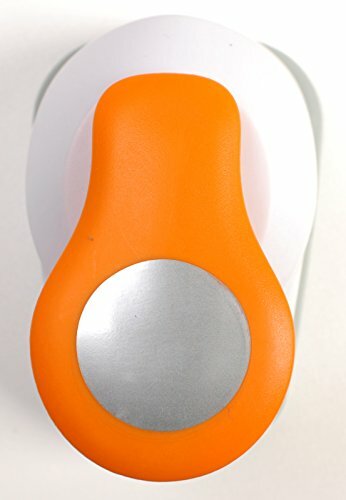 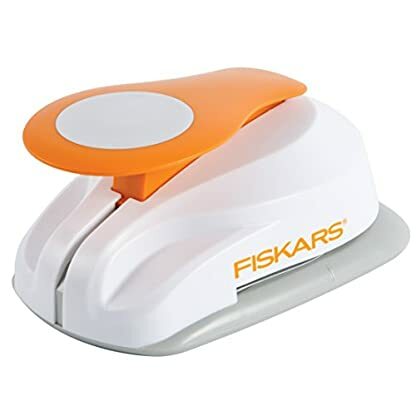 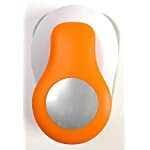 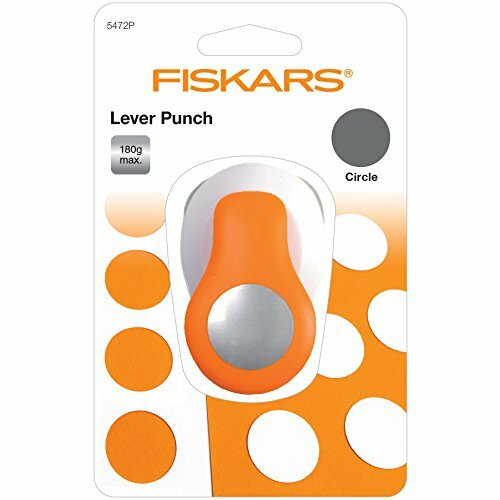 Estás viendo: Fiskars 422091 – Perforadora figuras circulo Amazon.es Price: 4,46€ (as of 28/03/2019 22:24 PST- Details) & FREE Shipping.